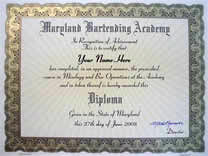 The Maryland Bartending Academy is approved by the Maryland Higher Education Commission and is the exclusive training facility for the Maryland, DC area by Professional Bartending Schools of America. We earned these endorsements because of what we teach, and how we teach it. Students who attend our academy receive plenty of hands-on-instruction from industry veterans at our state of the art training facility. 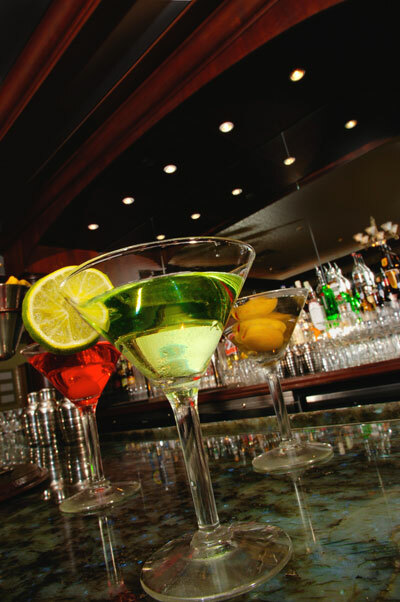 Unlike other bartending schools, we teach our students more than just what to do, we explain why to do it! 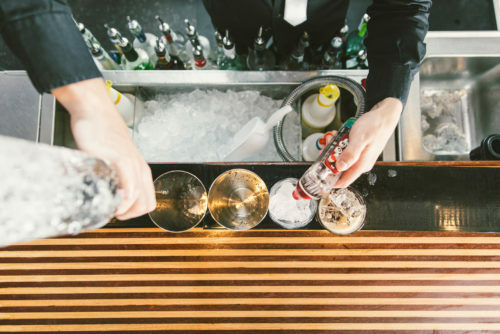 Our approach has been refined over the past 34 years, and the bartenders who graduate from our program have instant access to our job placement services. 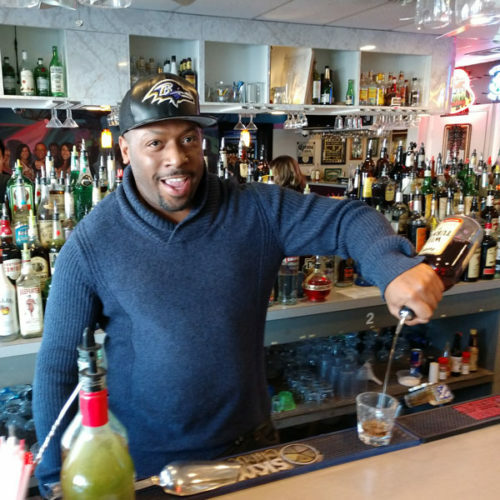 The bartending classes are held at our facility in Glen Burnie, Maryland and the education consists of hands-on training, along with lectures, videos, and demonstrations. The course covers 45 hours, and when it is successfully completed you will be a “certified” bartender in mixology and bar operations. Our main goal has always been to provide the highest quality instruction in the best learning environment available. Our instructors work individually with each student to ensure he or she understands the procedures, process, and fundamentals. Every bar station has its own video camera to record each student whenever behind the bar preparing drinks. This footage is then reviewed, so you can see how you appear behind the bar, and improve your skills. Our many years of accomplishments and the successes of our graduates are a testament to the quality of our bartending course. It works! 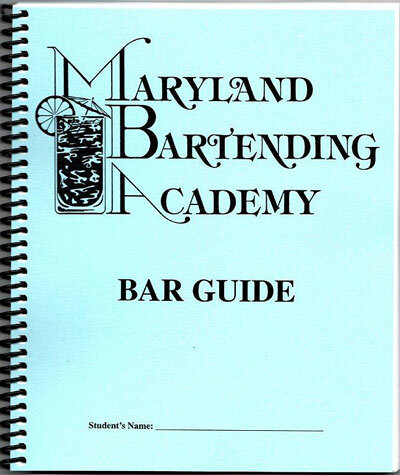 If you are looking to learn bartending and you live near Baltimore, Maryland or Washington, DC, then the Maryland Bartending Academy in Glen Burnie is the answer. We make the learning process fun and easy with plenty of hands-on training behind one of our fully equipped bars. The first half of each 4 1/2 hour session is devoted to lectures, films, and demonstrations by one of our highly experienced instructors. During the second half of the class, students actually step behind our bars to practice their skills as a professional bartender. 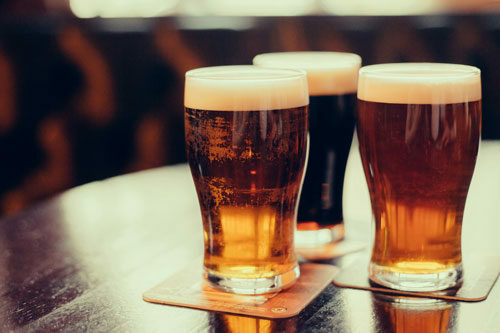 Remember, once you graduate and leave our school you are representing MBA as well as yourself, so we want you to feel comfortable and know bartending inside and out. Our program was actually set up and designed to get our students out there working just as quickly as possible. You can start bartending in as little as two weeks. It is our unique teaching methods that make this possible. Our many years of success and the successes of our graduates is a testament to the quality of our program. It works! The following classes are available to the public as well as MBA students for an additional fee. 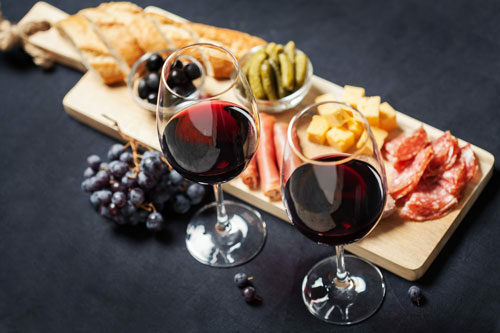 Please consult with one of our consultants regarding these other popular classes. 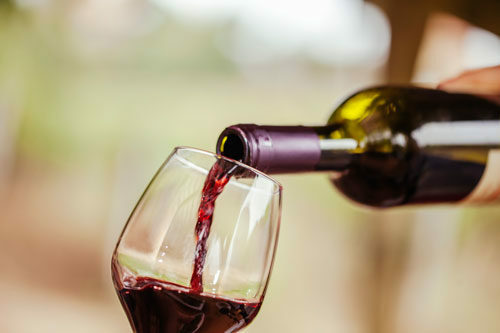 Alcohol Awareness Training; This class has been approved by the Comptroller of Maryland (Alcohol and Tobacco Tax Bureau) and gives more detailed information on the same subject included in our 45-hour Bartending course. All students will receive an additional “State Certification”. 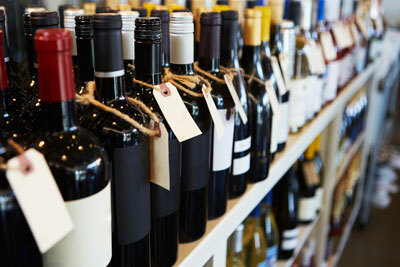 Training Includes; ID checking procedures, facts about alcohol, cut off techniques, responsible business practices, state laws and more. Flair Class; If you’ve ever wanted to be like Tom Cruise in the movie “COCKTAIL” this class is for you. Flair Bartending is the act of flipping, spinning, throwing, balancing catching bottles and various bar tools while in the process of making cocktails. 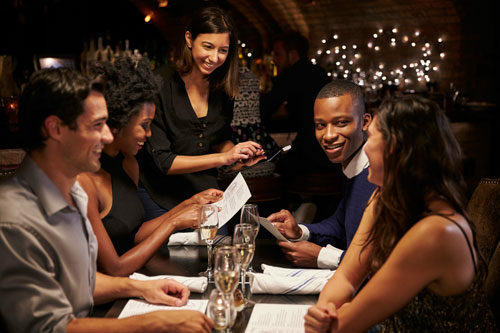 In addition, Flair is a way to get closer to the customer, creating a unique atmosphere with entertainment, increasing your gratuities and customer enjoyment. It’s not just flipping bottles, it’s an art!